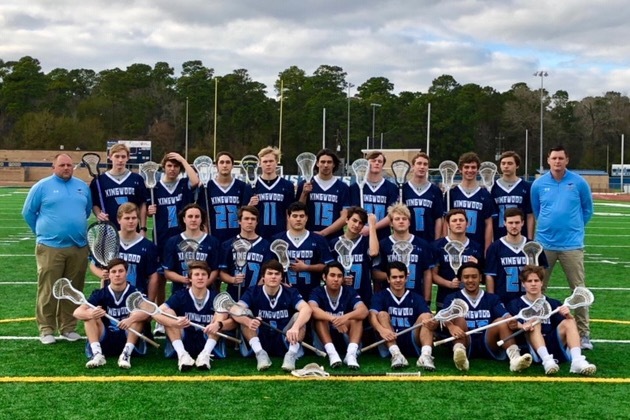 Kingwood Lacrosse Club is planning to take its first Varsity Spring Break Training Trip in March and we need your help! Every year the top lacrosse clubs in Texas travel during Spring Break to train and compete against other premier teams across the country. We plan to travel to California this year to play against other top high school programs. Our team receives no school funding and is completely self funded. Our goal is to fundraise half the cost of the trip and we need your support to make this possible! Any donation will help make an impact and is tax deductible as Kingwood Lacrosse Club is a qualified tax exempt 501(c)3 entity. Thanks in advance for your contribution to help build our program. Please follow us on Instagram (@kingwood_lax) or check out our website KWLax.org for more information about Kingwood Lacrosse Club. If you have any questions about our campaign or trip, please do not hesitate to reach out to the club email: kingwoodlacrossehc@gmail.com.